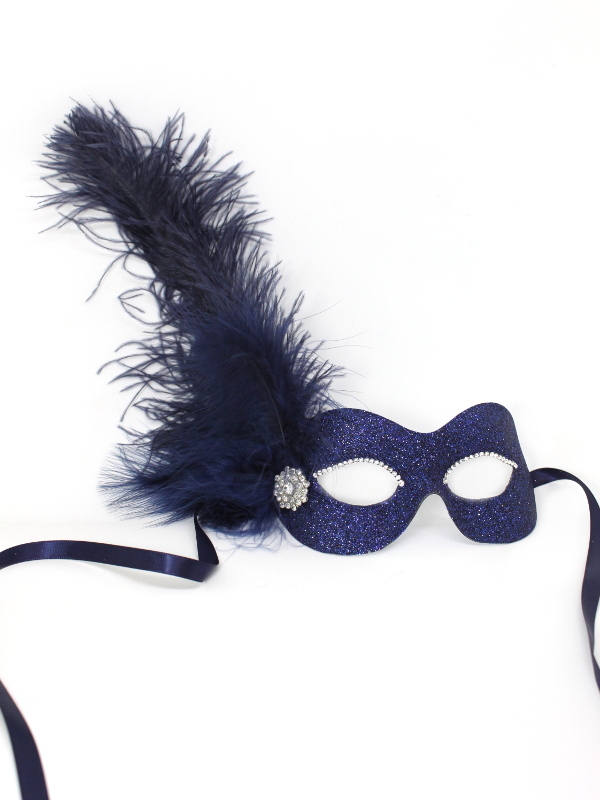 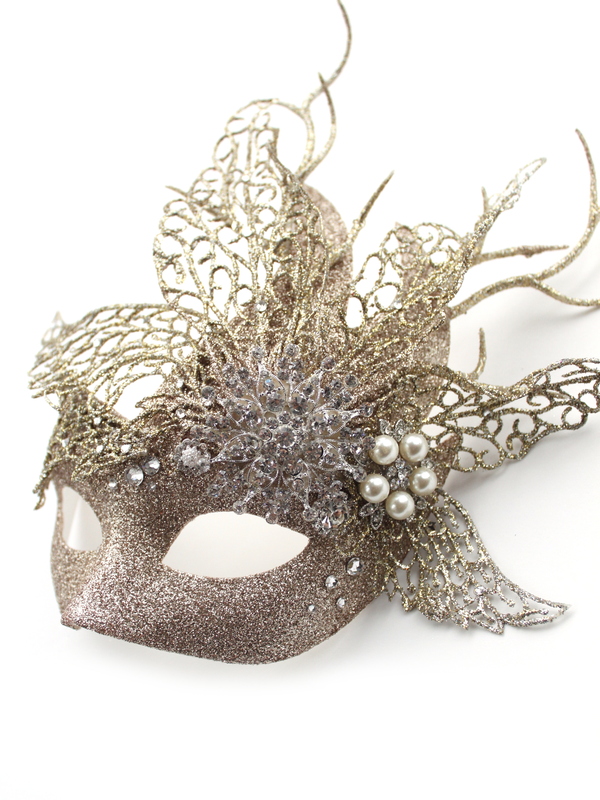 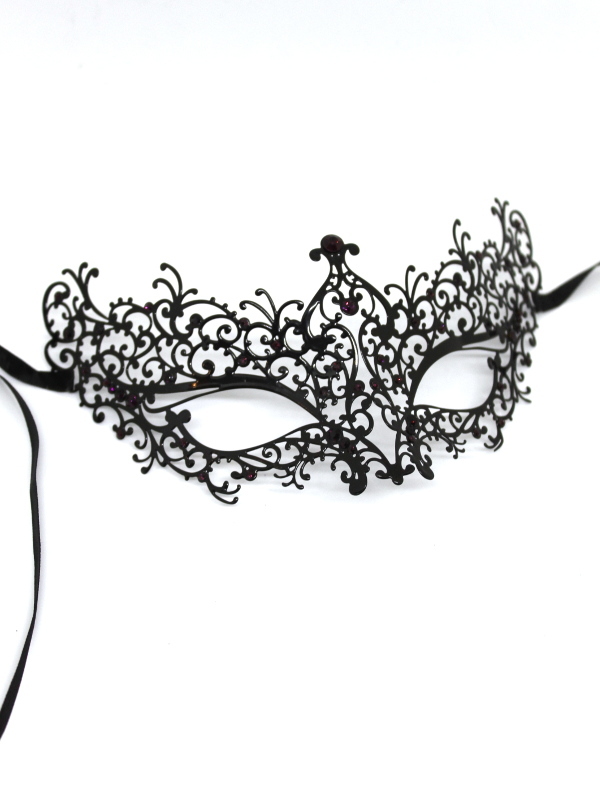 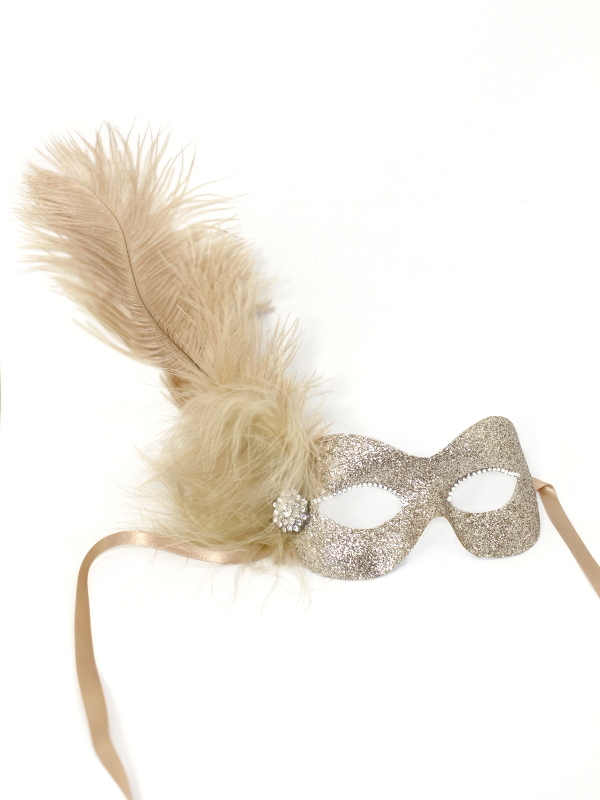 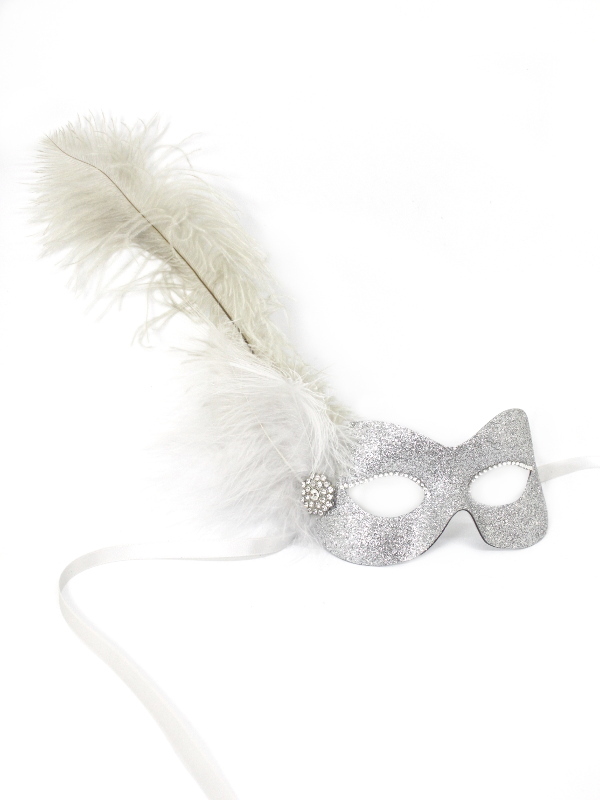 These embellished masquerade masks feature beadwork, jewels, crystals & diamante and are made by us. 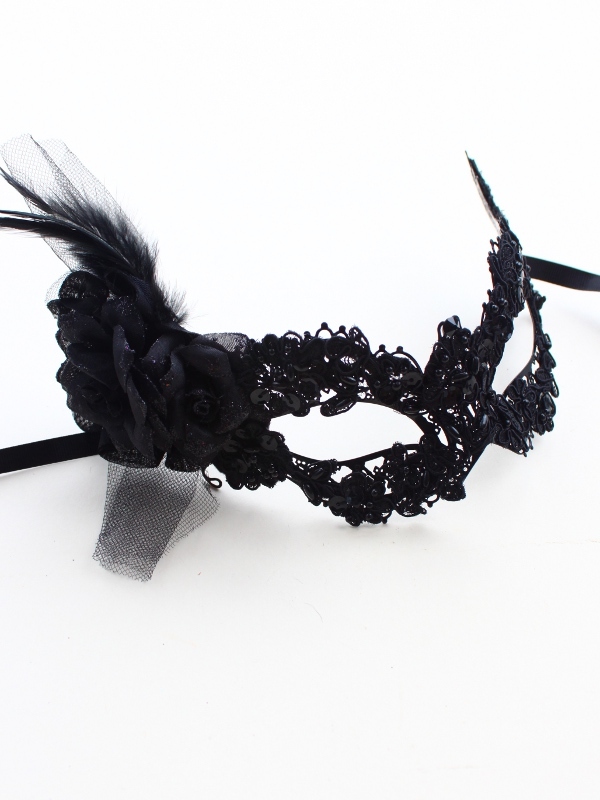 Custom orders taken. 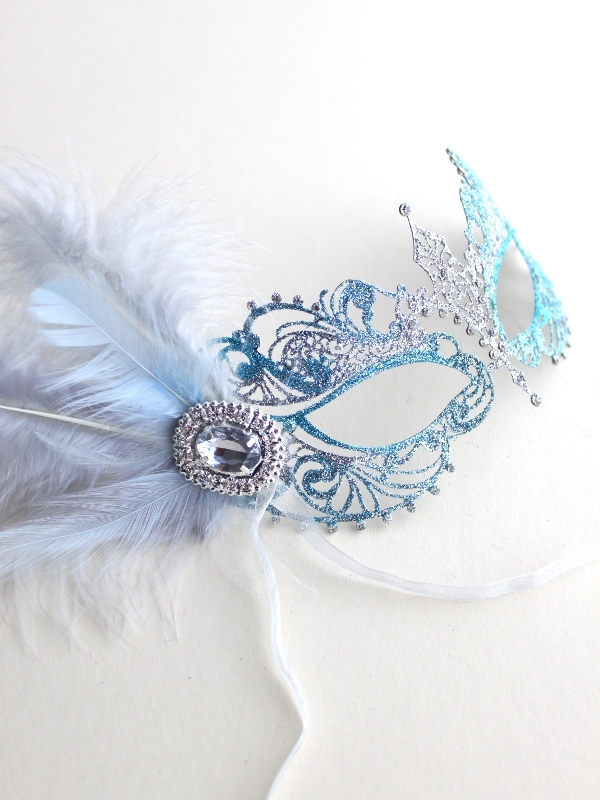 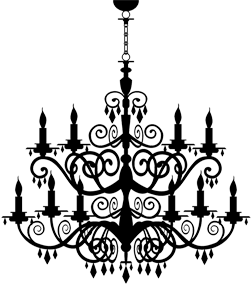 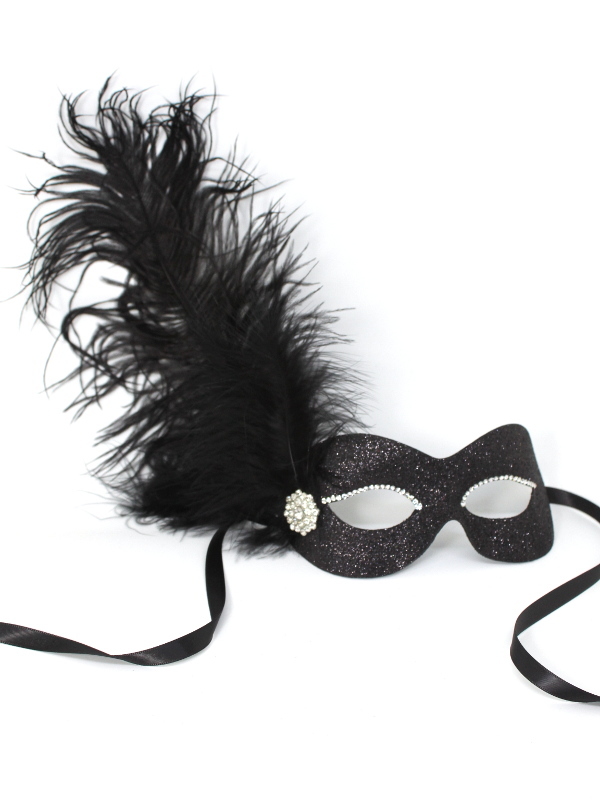 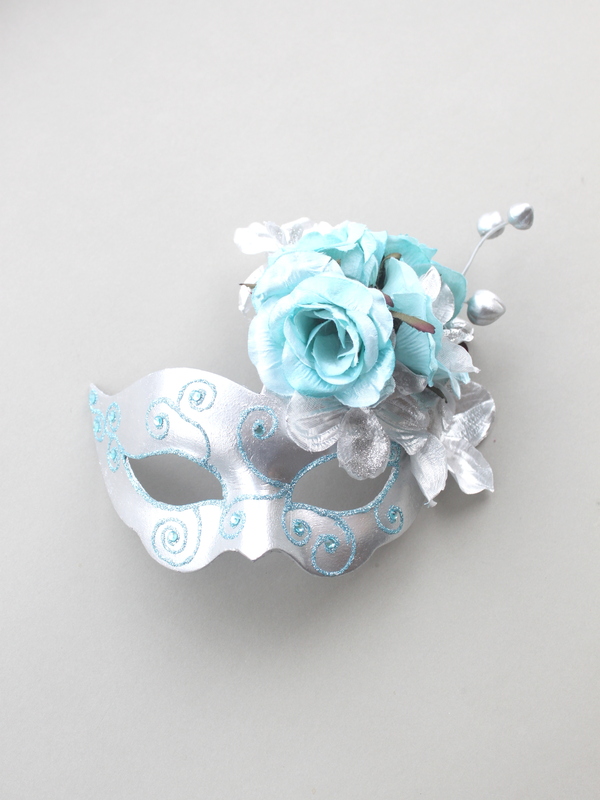 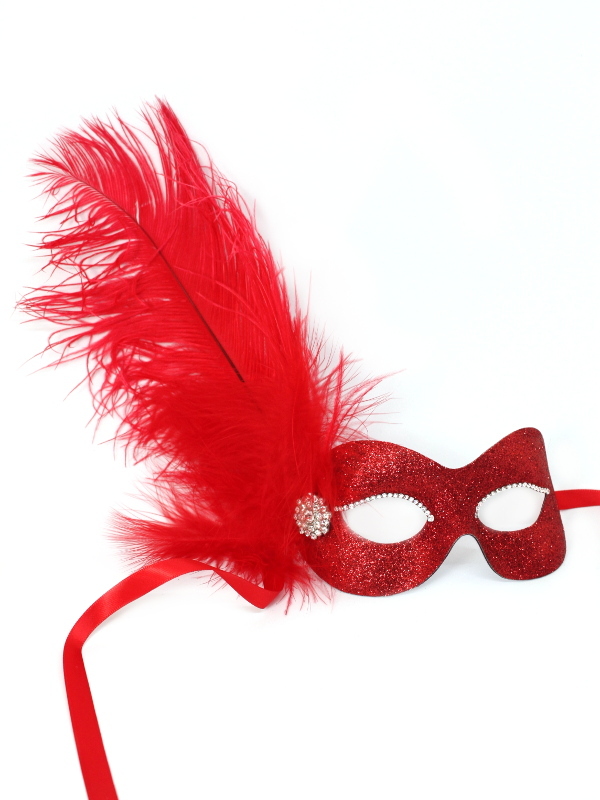 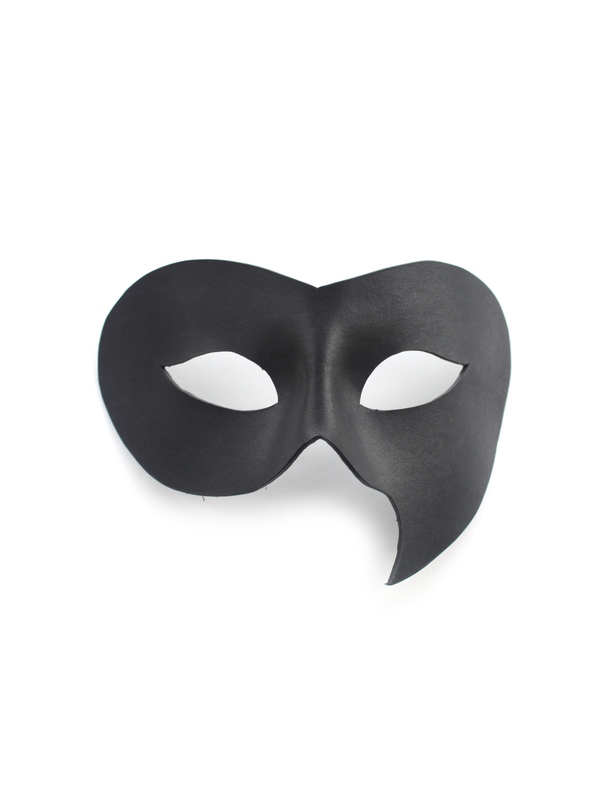 All masks can have a stick added (avalable in the Accessories Section) or have extra feathers or flowers added on request.